An ancient, still popular Vienna coffee house tradition known far beyond Austria’s borders dictates that the honoured guest of the establishment should always, and automatically, be served a small glass of water on the small silver tray beside his or her melange, kleiner Brauner or grofier Schwarzer. This glass of water should not just be free of charge, of course. It should also be replaced with a fresh one the moment it has been imbibed by the guest, certainly in those coffee houses which keep to the old coffee house traditions, even if the guest has since ordered another coffee. And in really, really good coffee houses, this water will, should need be, continue to be served all afternoon, as the guest reads one newspaper after another or chats away to other customers. And this is why the struggle over the price of water in Viennese guesthouses has become not so much a question of profitability and commerce as a true cultural battle. In Vienna, that small glass of water is a symbol of hospitality. An outmoded, almost anticapitalistic, egalitarian expression of the idea that, even if you are not blessed with a bulging wallet and can only afford the smallest of small black coffees today, you remain as welcome at a Viennese coffee house as a better-off guest. The coffee house, after all, is supposed to be a place to bring all in the community together, young and old, rich and poor. 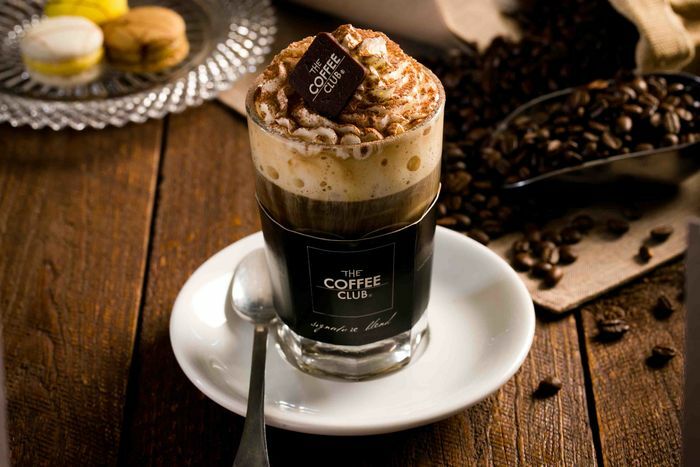 This water symbolises the idea that a real coffee house is more than just a gastronomic business oriented to nought but profit; rather, it is a communal meeting place, a place to be together. And it is a nonchalant nicety, because such a glass of water, which comes out of the tap and so has to be paid for by the coffee house owner through his rates whether served to customers or not, might just as well be served to a thirsty guest as used to wash the dishes. Which is why it is really, really getting up the noses of the people of Vienna that simply because they have poured it into a small glass and put it on the guest’s table, some restaurateurs are now demanding money for a product they will quite happily waste by leaving their dishwashers on, and gallons of which they pour on their floors. In Vienna, that just isn’t on. The Viennese don’t like it. The only ones who buy it are tourists who are used to nothing else. In Vienna, however, it is not normal -and hopefully never will be.